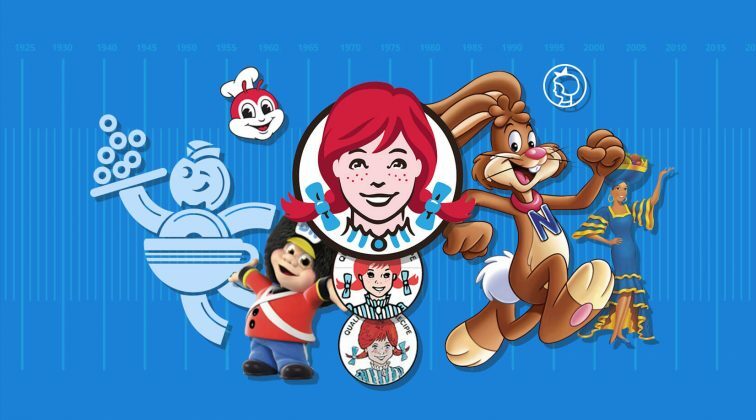 Vector art was introduced over 30 years ago and has gone through a huge transformation to turn into what we know today: a source of inspiration, a field of creativity, and a land of imagination. 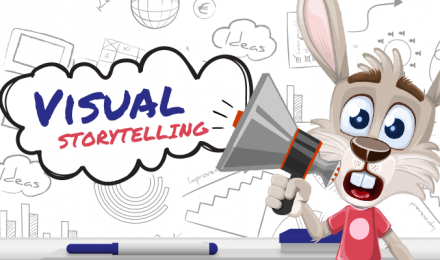 Its importance for the development of web design and graphic design for the last 30 years has been critical in terms of reaching new heights of visual representation in all graphic directions. Its major advantage is undeniably its unique quality of scalability. Whether in the form of logos, illustrations, posters, or else, vector art can be resized as many times as you need, to the extent that you need while keeping the same crystal clear image quality. When it comes to contemporary vector art, it’s natural that it follows the art trends of the modern day. 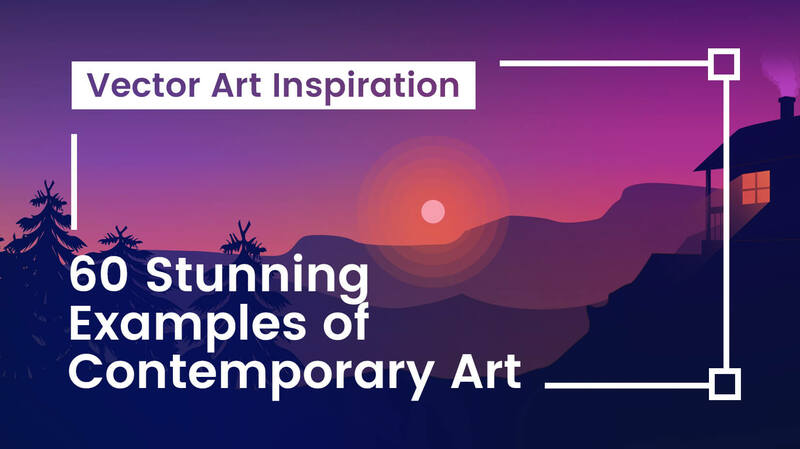 In this collection of vector art inspiration, we’ve gathered beautiful illustrations, witty logotypes, eye-catchy vector art posters, ingenious vector icons, creative lettering and more. Sit back comfortably and enjoy this feast of vector art inspiration. The artwork is an expression of feelings. Its where the artist puts their heart and soul. 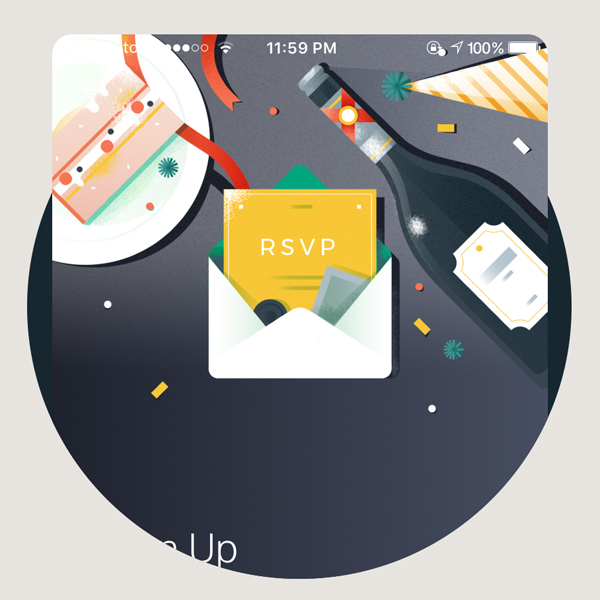 However, vector art illustrations also follow certain art trends. These days we see many vector art illustrations with color gradients, textures, conceptual forms, unconventional shapes and more techniques which give the composition a contemporary look. Geometric vector art, for example, is an exaggeration of using basic shapes and it looks super trendy, especially combined with modern textures and gradients. 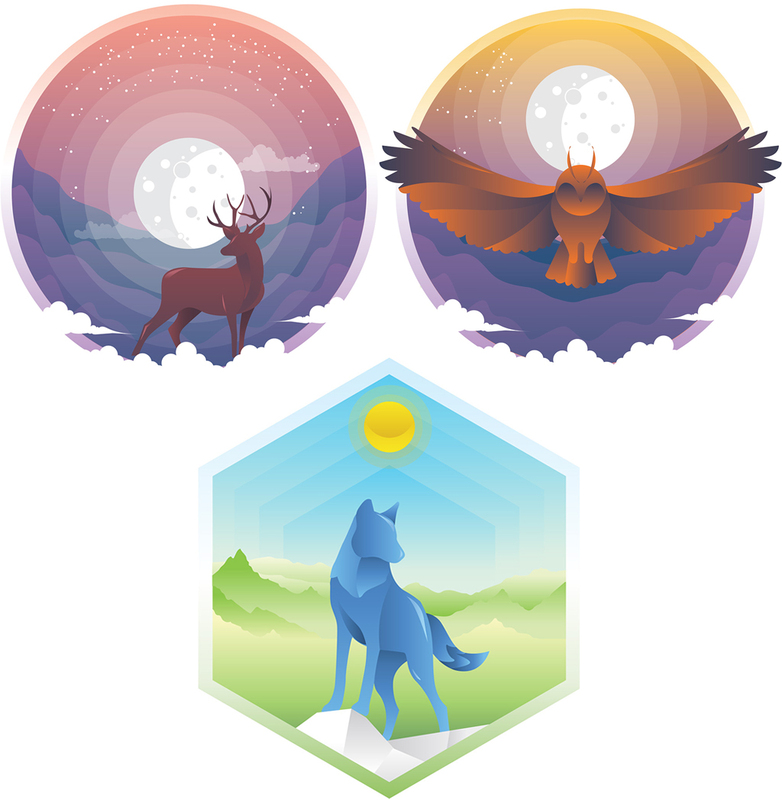 The following vector art examples show how basic shapes such as circles, squares, rectangles help create an amazing art. The project is called “Animals” and was created by Braća Burazeri. Creating art with simple geometric shapes: a Pig by Braća Burazeri. Geometric art with textures: a Rabbit in a Hat by Braća Burazeri. 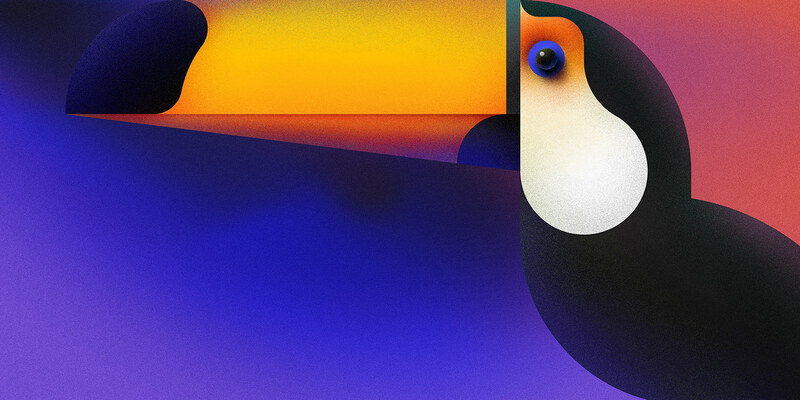 A vector art illustration created with textures, gradients, and geometric shapes: a Toucan by Braća Burazeri. Textures and pastel colors help achieve a vintage look, yet they feel extremely up-to-date. 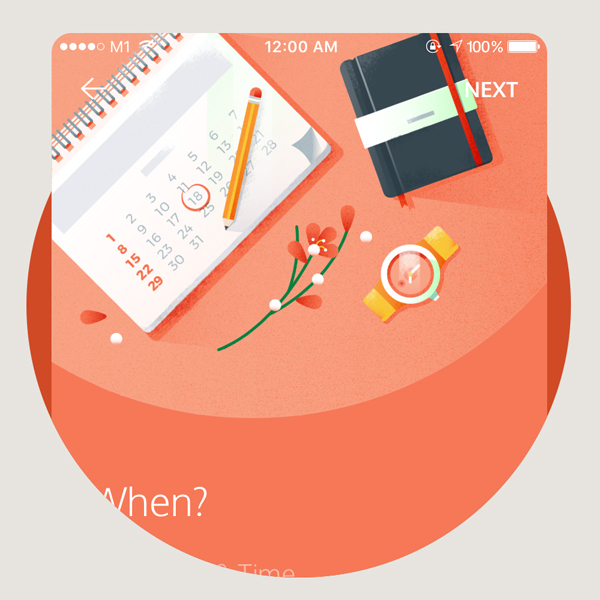 In the following vector art, we see a great usage of shapes like circles and rectangles. The illustration embodies features of flat style, one of the most popular styles for the last few years. Combined with textures and little detail, the artist has achieved a modern-looking vintage look of conceptual art. 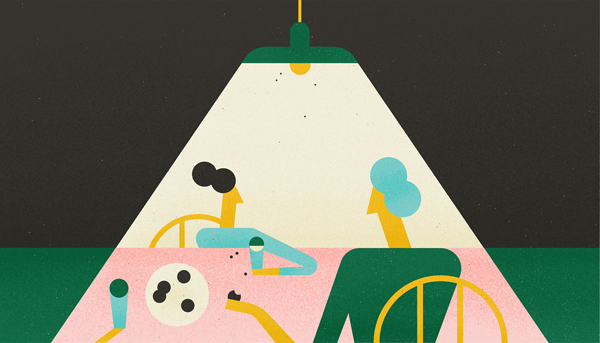 The project is called “When Granny’s here” by Fran Labuschagne and consists of several illustrations in this style. Creating art in a vintage look by using pastel colors, texture, and basic shapes: “When Granny’s here” by Fran Labuschagne. Vector art in a vintage look: “When Granny’s here” by Fran Labuschagne. Textures look amazing with bright colors, as well. The following vector art example is named “Sci-Fi Genre Art for Google Play Books” and is created by Krystal Lauk. The artist used bright contrasting blue and orange colors to create a beautiful composition. She used texture to create shading and depth. 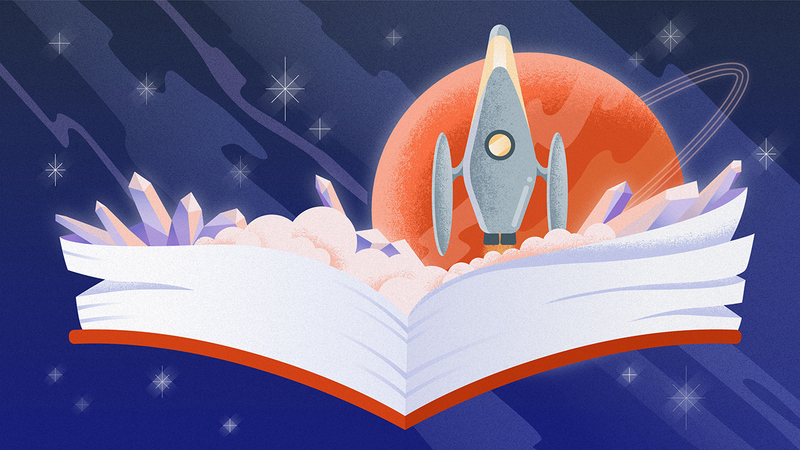 Vector art created with contrasting bright colors and textures: “Sci-Fi Genre Art for Google Play Books” by Krystal Lauk. Drawn by the same vector artist, the following artwork was created in more pastel colors but still keeping the technique of shading with texture. We see the usage of geometric shapes and transparent elements. The name of the project is “Fantasy Genre Illustration for Google Play Books”. 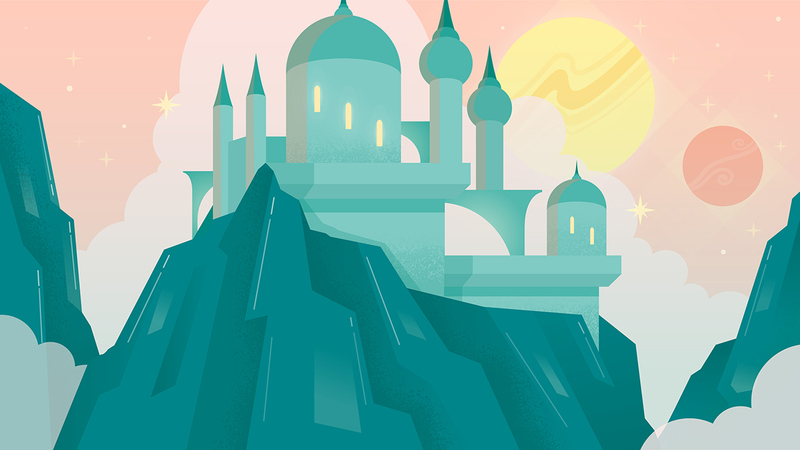 Vector art created by using pastel colors and a technique of shading with texture: “Fantasy Genre Illustration for Google Play Books” by Krystal Lauk. The next project is called Flat Desert by Alessia Contessi and combines texture-saturated layers with gradients and solid-color layers. This combination creates an effect of depth while the choice of colors creates the effect of warmth. 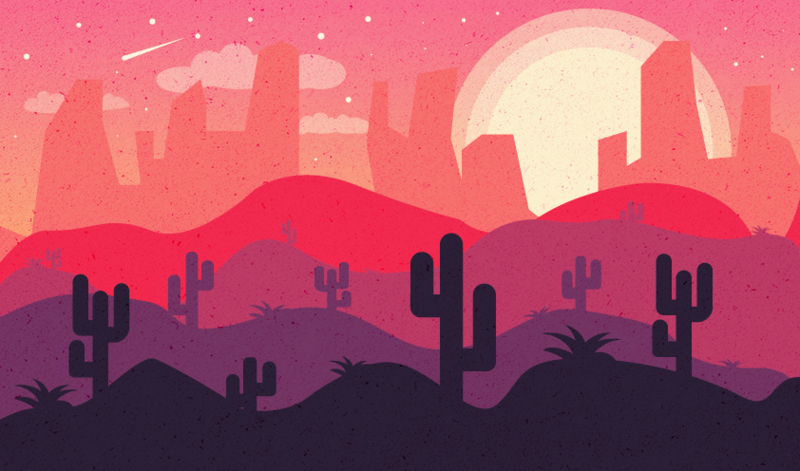 Vector art “Flat desert” by Alessia Contessi created with warm gradients, solid-color layers, and textures. Although textures are highly trendy at the moment, compositions with no textures at all still look extremely modern. The following vector artworks were created with soft gradients, layers which creates the feeling of depth and negative space elements. The artist is still using geometry but in the form of softer shapes. The project is called “Animal’s Vector” by Wilman Winaya. Soft gradients, negative space, geometric shapes are the techniques used in the project “Animal’s Vector” by Wilman Winaya. 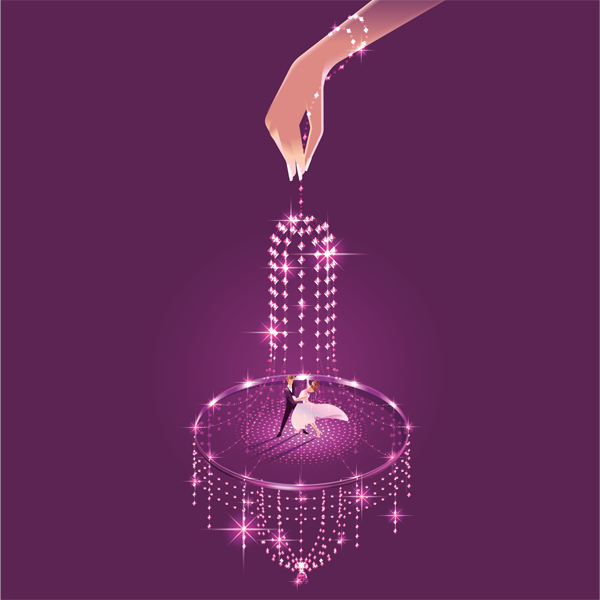 3D compositions made a major comeback in the recent couple of years to create a more realistic look in vector artwork. The following project is called “Travel dice” and it makes you feel each dimension is a different universe. The usage of gradients and shading add to the realistic feeling even more. The creator is Andrew Nye. 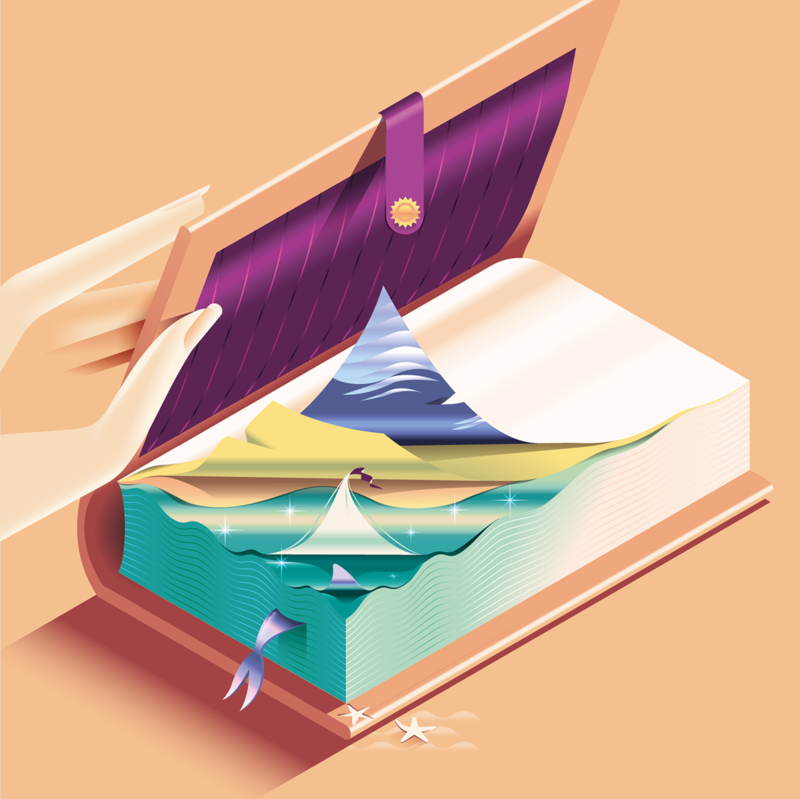 3D vector art composition with gradients for a realistic feel: “Travel dice” by Andrew Nye. 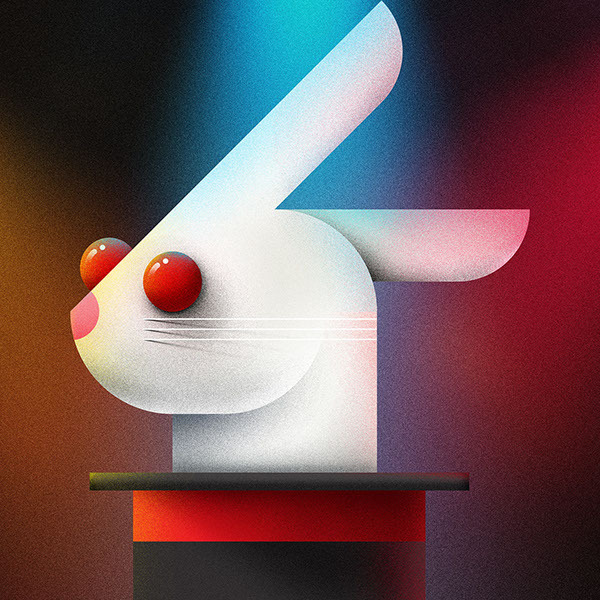 Created in a similar style, the following illustrations are drawn in beautiful complementing colors and a 3D technique by using gradients and shading. The artwork pieces were named “P&O Cruises – Moments” and were drawn by the same artist. A piece of “P&O Cruises – Moments” by Andrew Nye. 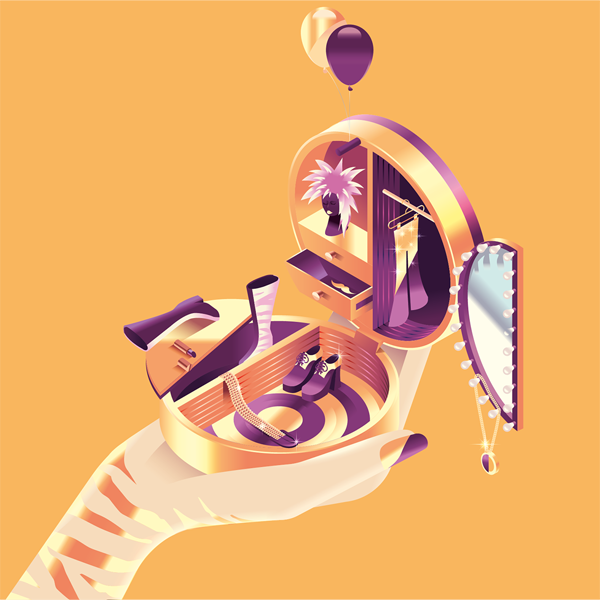 A 3D vector illustration of the series “P&O Cruises – Moments” by Andrew Nye, created with gradients and shading. 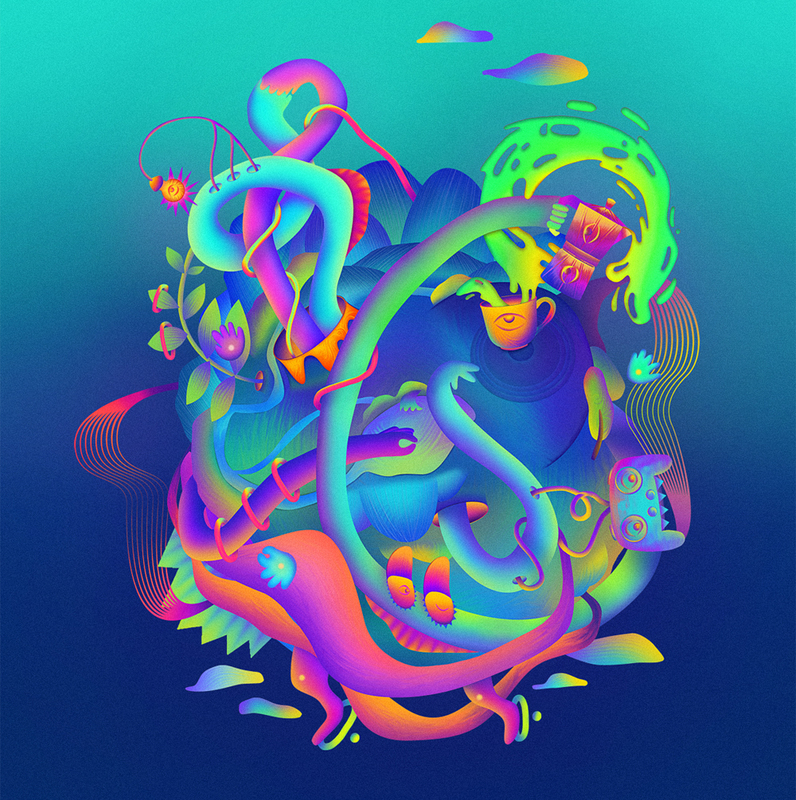 The following vector art pieces create a fantasy reality by using neon colors. They do not only look modern but they look futuristic. The creator of the next vector art painting is Oscar Ulloa Creativo and he has achieved a mesmerizing feel with his work. The name of the illustration is Totem Monster and it completely makes you immerse into the composition. 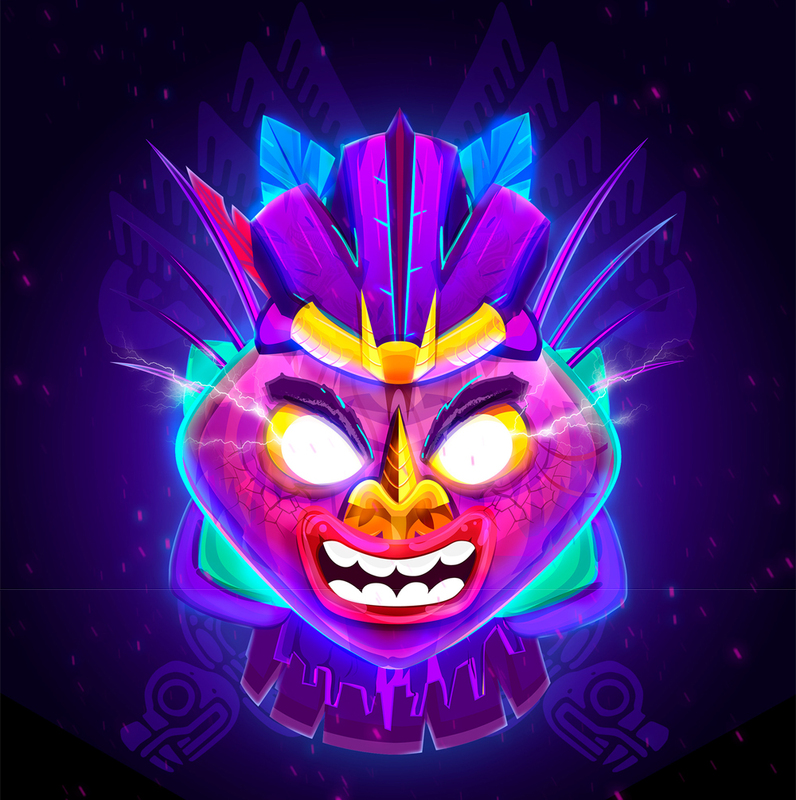 Using neon colors to create fantasy art: Totem Monster by Oscar Ulloa Creativo. Neon colors work well with textures, too. The following vector work called “Cover art illustration for beat makers” was created by artist Adriana Vala, who used neon color gradients and textures to create a surrealistic composition. Mixing neon colors with textures: a fantasy art composition “Cover art illustration for beat makers” by artist Adriana Vala. Floral patterns and elements are also highly popular in vector art. The creator behind the next two projects is MASTERFULMD. The first artwork named “KEISZA / Visual Explosion” was created in more futuristic colors with gradients and textures, while the second named “HABANA / Show Us Your Type” was created in a more realistic 3D style. Undeniably, both artworks are incredibly beautiful. 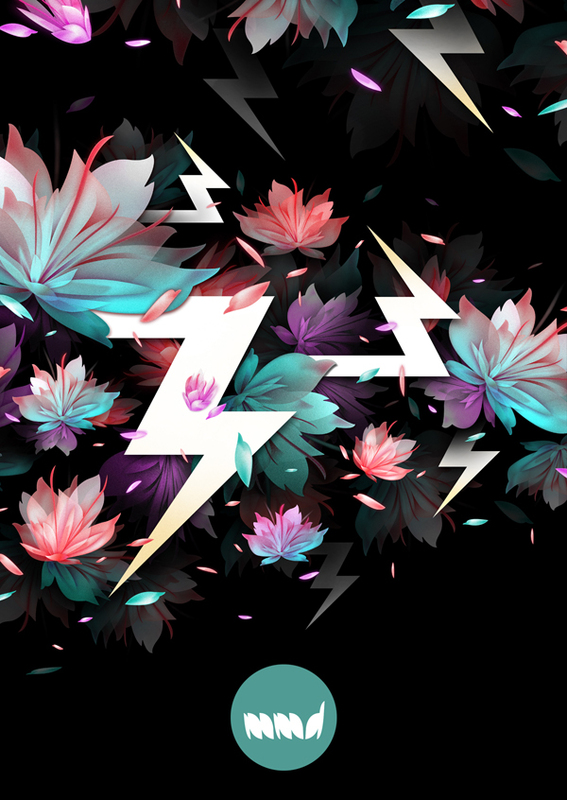 Floral vector art: “KEISZA / Visual Explosion” by MASTERFULMD. 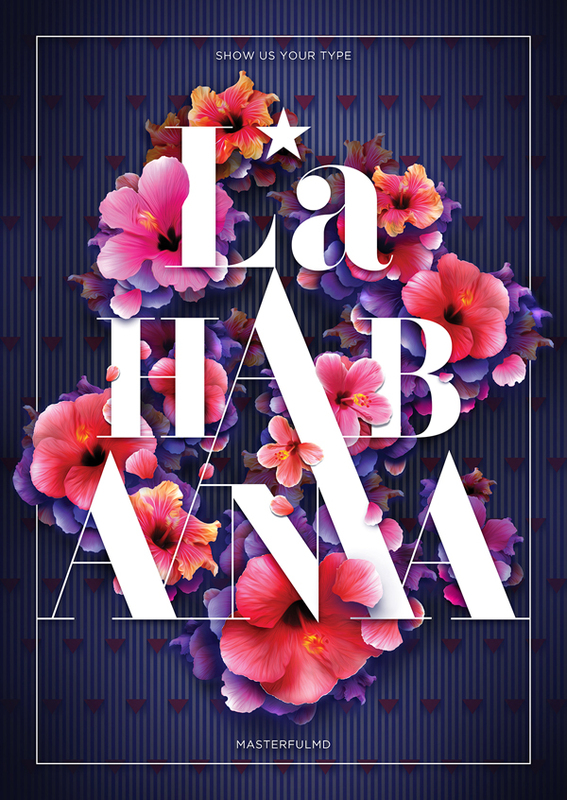 Floral vector art: “HABANA / Show Us Your Type” by MASTERFULMD. While photos cannot be taken in a vector format, there is a tool called Mesh tool, used by designers to create a photorealistic look. The following examples are created by using Mesh tool in Adobe Illustrator. 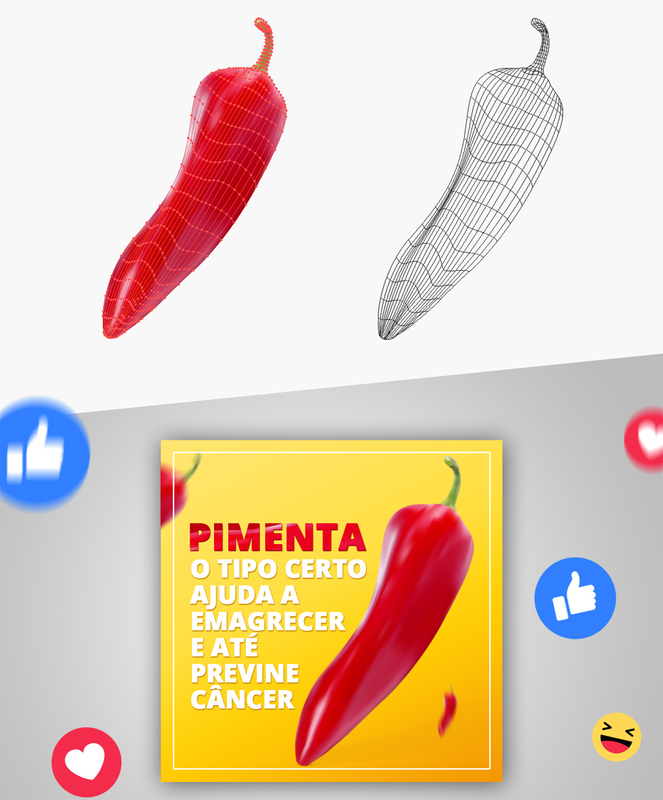 The project is called “Pimenta – Mesh Tool” and was created by Kelly Amaral. Realistic vector art created with Mesh tool: “Pimenta – Mesh Tool” by Kelly Amaral. A fun photorealistic illustration by Caio Souza inspired by the movie Monsters Inc. The project is simply called “Mesh Tool Exercise” and it shows the progress and the end result of the illustration. 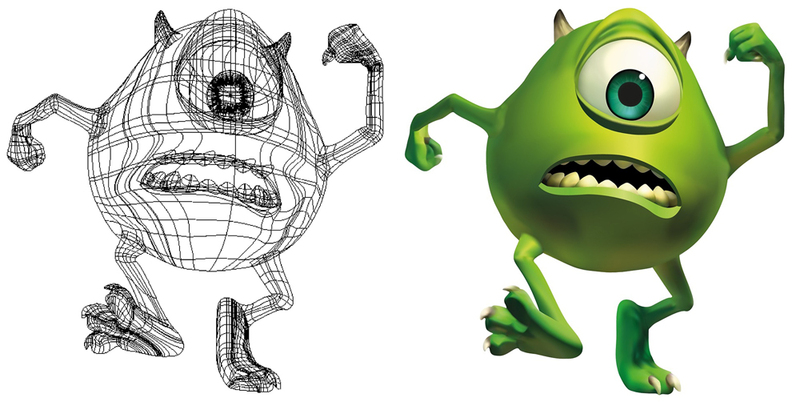 “Mesh Tool Exercise” – a photorealistic illustration by Caio Souza inspired by the movie Monsters Inc.
It’s kind of a must for icons to be based on vector shapes since they may go through a lot of resizing for different design projects. Despite the fact that icons are created with a specific purpose in mind, this doesn’t mean they can’t be artsy. The following set of icons clearly shows flat vector shapes and a conceptual clean design inherent to icons. 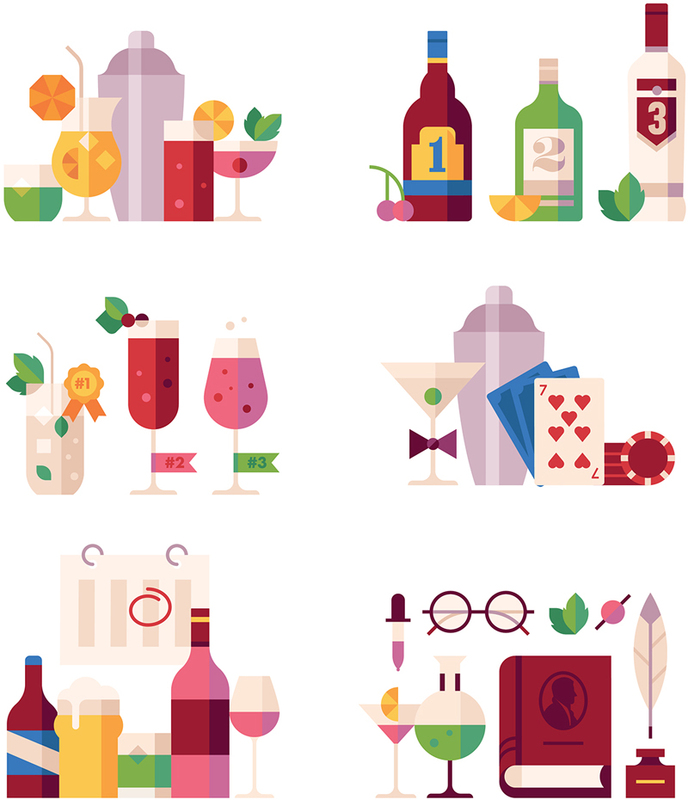 The creator of this vector art set is Makers Company who created “Le Petit Ballon Collection” for an online wine store. A set of icons in flat vector shapes and geometric design: “Le Petit Ballon Collection” by Makers Company. 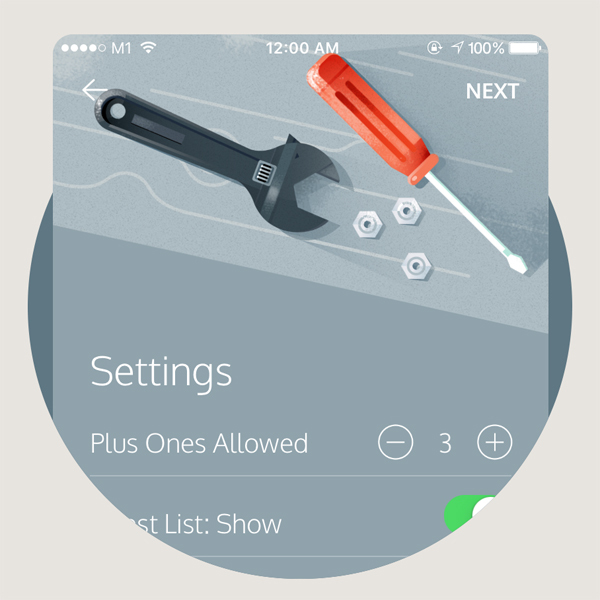 We’ve been talking about gradients a lot and here they are in icon design, as well. These lovely animals by Alla Mihailova are created with geometric shapes and color transitions. The collection is simply called “Vector icons”. 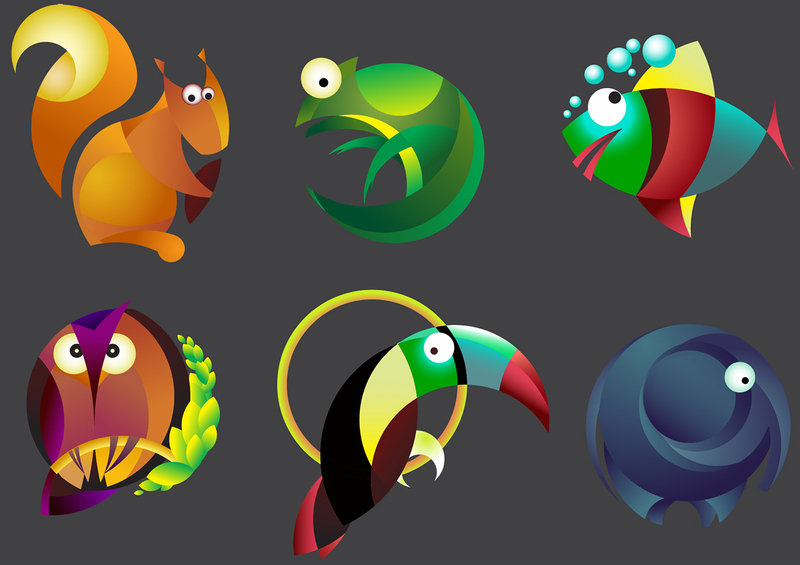 Animal icons created with geometric shapes and color transitions: “Vector icons” by Alla Mihailova. Some fields of vector art allow you to express your soul as an artist while creating something useful. Creative lettering, for example, is an art that can come in handy for many occasions and projects and still express your artistic feelings. The next project is called “The WEIRD Character Alphabet” by Bobby Pola. The collection is inspired by everything and anything but all illustrations are drawn in the same cartoony style and color scheme. 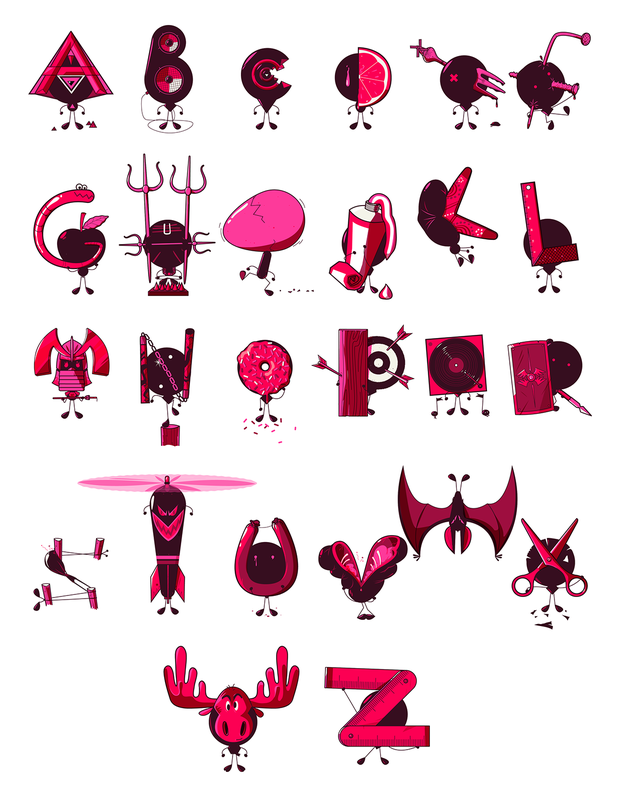 Vector art collection of creative lettering in a cartoony style: “The WEIRD Character Alphabet” by Bobby Pola. The floral motif looks good on all kinds of art, including creative lettering. The following example of a creative alphabet was designed by Lucía Gómez – Lucecita. The artist applied eye-pleasing pastel colors, texture, and beautiful illustrations of flowers to make this lettering unique and pretty. The project is called “36 Days of Type 2017”. 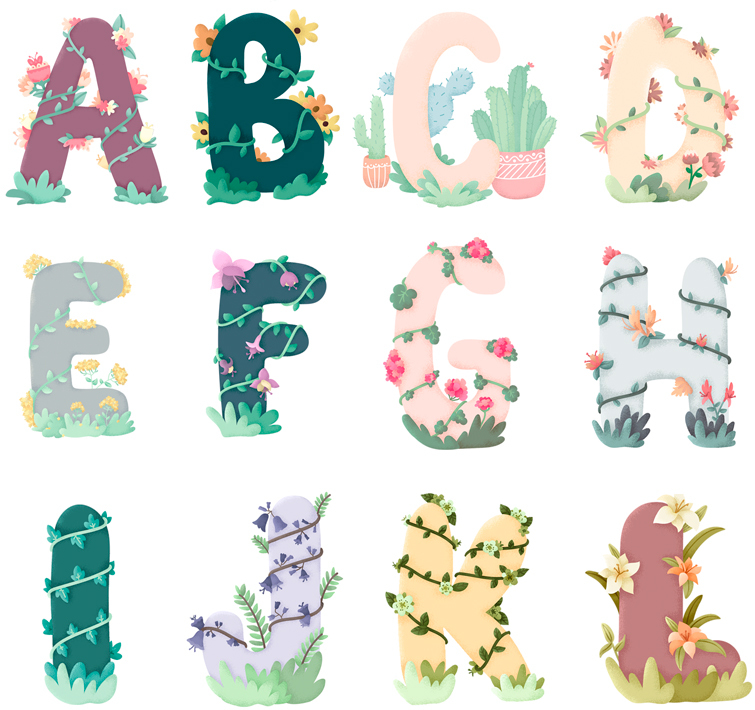 Vector art lettering by Lucía Gómez – Lucecita, created with eye-pleasing pastel colors, texture, and beautiful illustrations of flowers. Logos and logotypes fall into such kind of a creative field which requires vectorization no matter what. Logos being such a major factor in branding, need to be unique in a way that conveys the brand’s identity. The following logotype examples were created by Anna Ivanova and are a part of a collection called “Logofolio vol. 1”. Pieces of “Logofolio vol. 1” collection: vector art creative logotype examples by Anna Ivanova. Art is often created for a specific purpose. Vector illustrations are highly popular when it comes to branding, whether we are talking about a company, an event, a web application, a conference, a specific product, a campaign, etc. 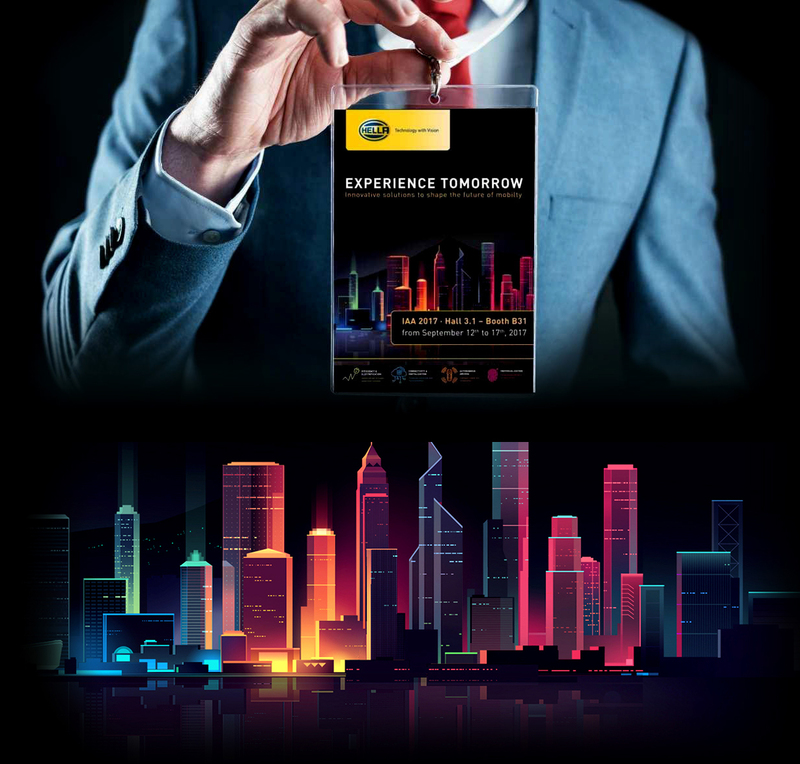 City landscape vector art with soft colorful transitions and mesmerizing color schemes is currently ultra modern. In the following project, we see beautiful illustrations which were originally created as a personal project of the artist Romain Trystram. The illustrations were later sold and adapted for an automotive conference. Geometric shapes, vivid colors, and eye-pleasing gradients make this design look futuristic. City landscape vector art with soft colorful transitions adapted for a client project by Romain Trystram. 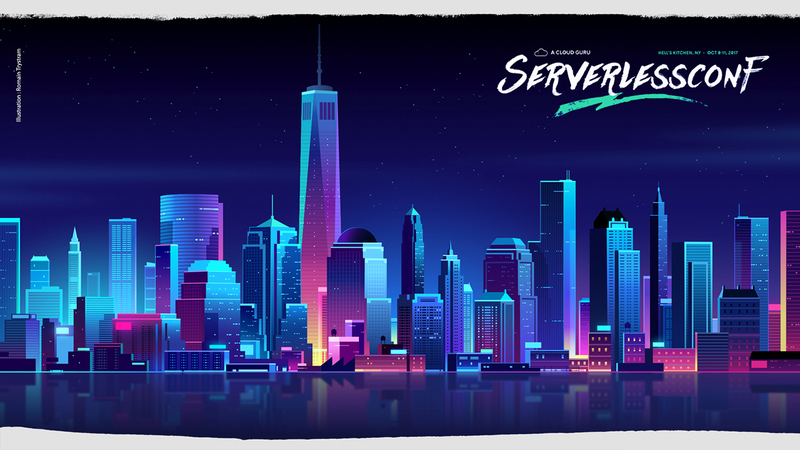 The next design presented by the same artist was made for another conference “Serverless conf 2017”. The illustration was made in a colder color scheme with prevailing blue, with more 3D-looking buildings and a starry sky with gradients. 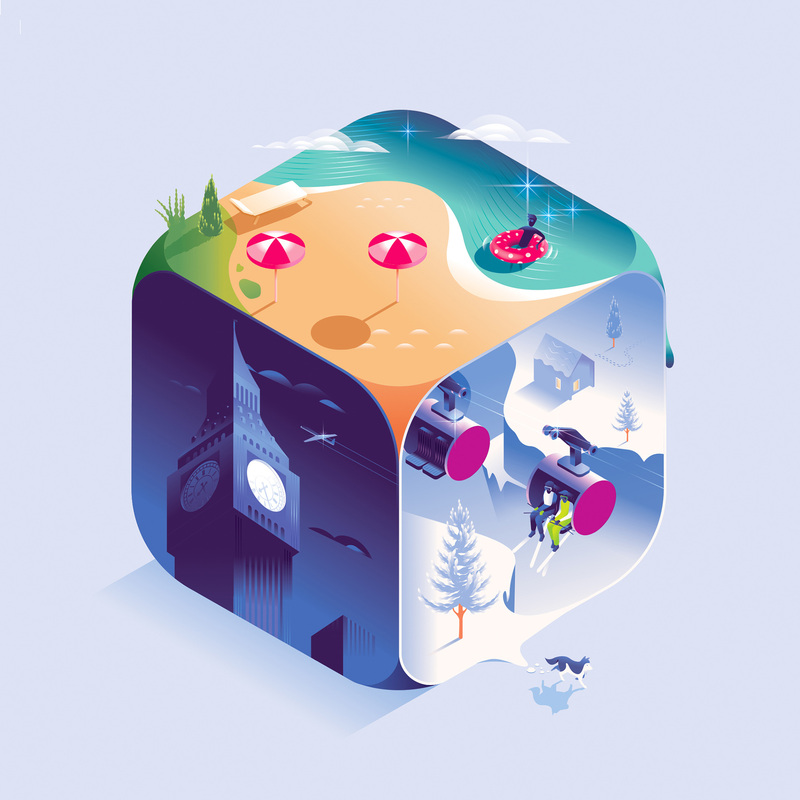 A project by Romain Trystram for an international conference – a beautiful city landscape illustration with gradients. A project called “Ikon-icks” by Mostafa Abd ELsattar, an artist who likes drawing vector art versions of well-known brand products. Created in neon color schemes, these sneakers look absolutely stunning. Futuristic vector art versions of well-known brand products: “Ikon-icks” by Mostafa Abd ELsattar. 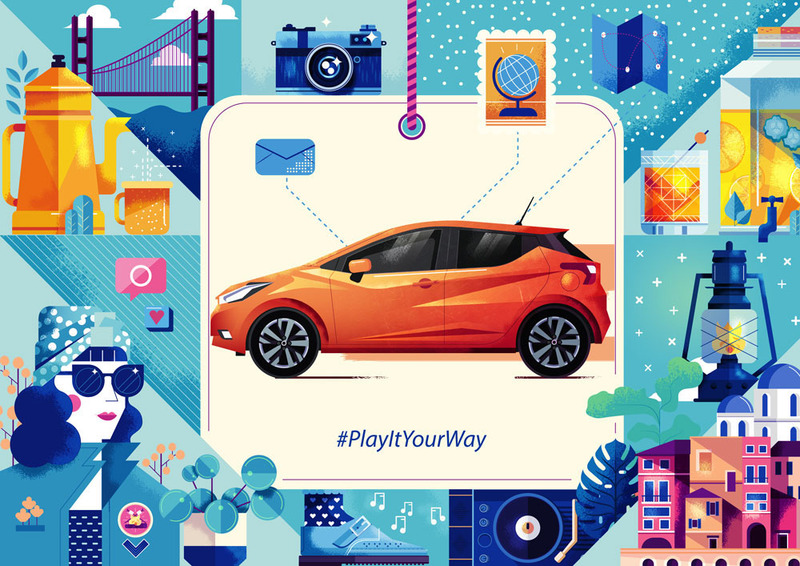 A project called “Fubiz x Nissan” by Maïté Franchi. 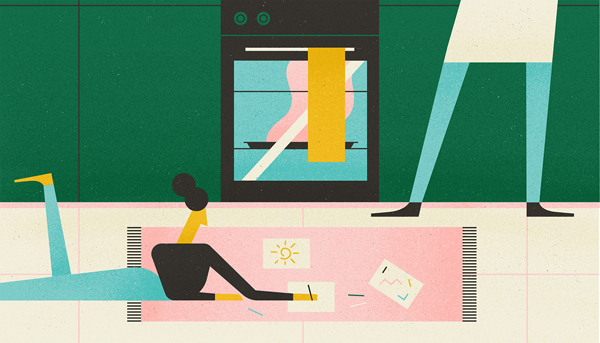 This branding project consists of multiple illustrations gathered in one composition. The purpose is to create a universe around the car. The illustrations’ style includes geometry and texture which is highly modern right now. Creating a vector art universe around the car by using multiple illustrations: “Fubiz x Nissan” by Maïté Franchi. 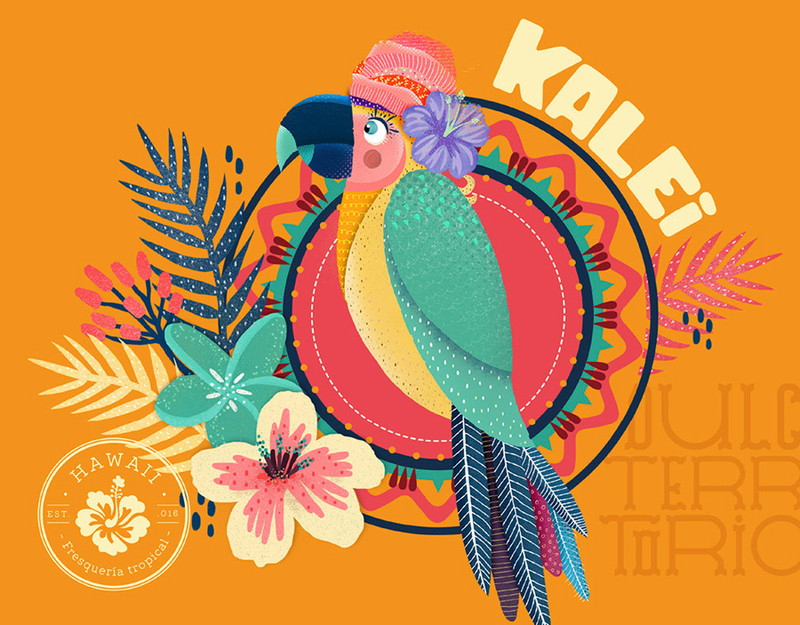 Inspired by the spirit of Hawaii, these branding illustrations come in colorful, texture-rich shapes and bright colors and patterns. The project is called “Hawaii” and was created by Laura Díez. The compositions convey the feeling of exotics, warmth, and beauty. Branding project “Hawaii” by Laura Díez, which conveys exotic and warmth. 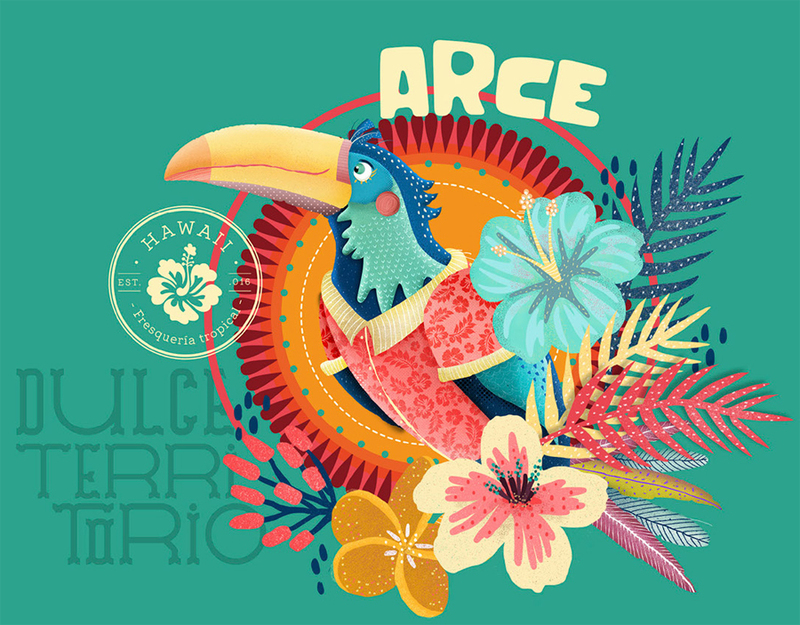 A second piece of branding project “Hawaii” by Laura Díez. 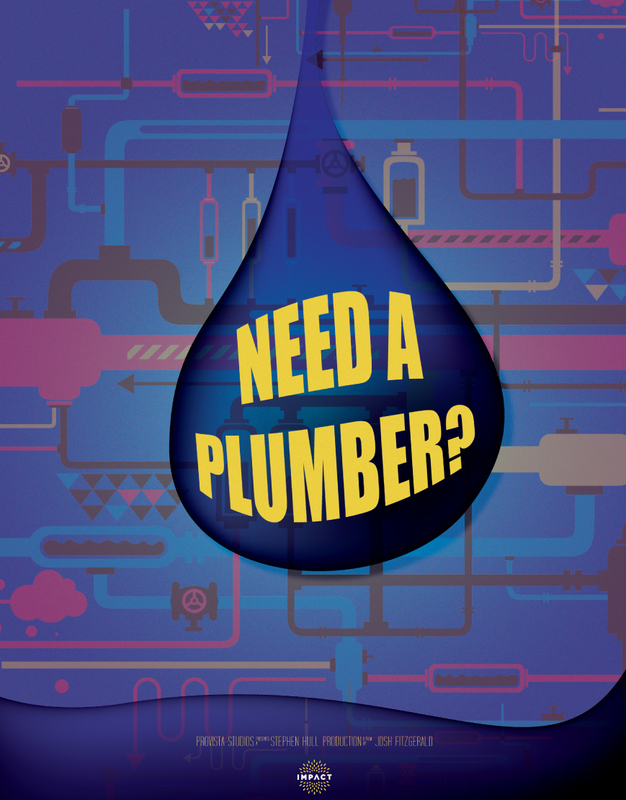 Branding vector art illustrations are often used for different apps. 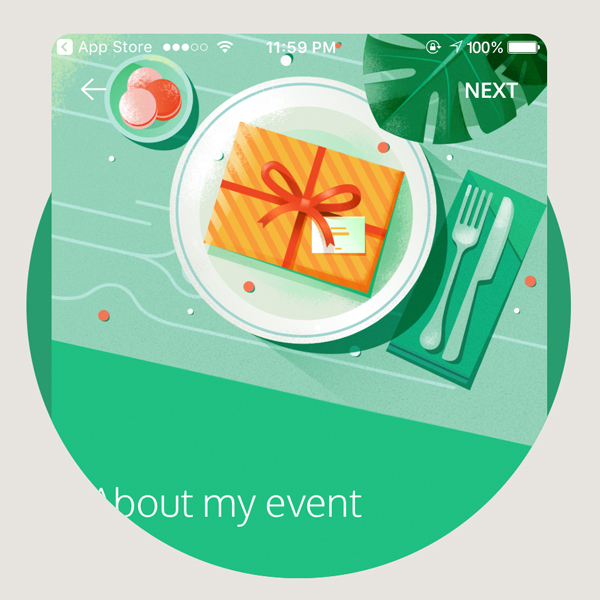 The following examples were created by Elen Winata for Poply App. 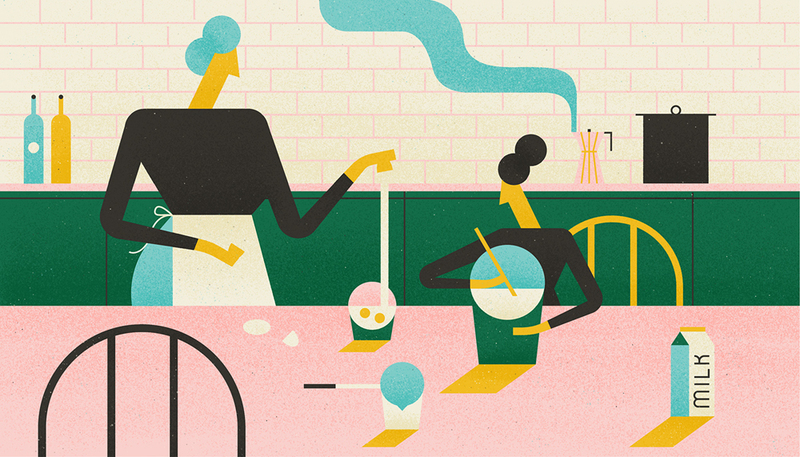 Presented in a pastel color scheme and textures, these illustrations certainly follow the contemporary art trends and improve the user experience. Vector art illustrations in pastel colors and textures, created by Elen Winata for Poply App. 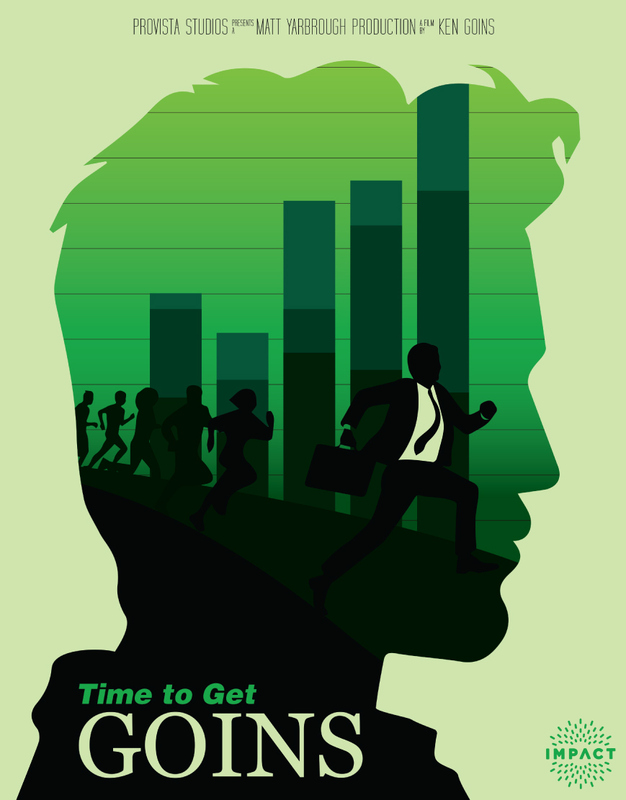 Whether movie posters, commercial posters, event posters, or others, this field of vector art is widely spread. Poster art combines creativity with functionality. The composition is created with the purpose to catch the attention and provoke the user’s curiosity for further action. The following examples combine different modern styles such as gradients, textures, 3D, negative space, flat. The projects are called “Vector Movie Posters” by Jessica Eldridge, “Beauty & the Beast Vector-Art poster” by Mohamed Hassan, and “Animation film festival – poster” by Patrycja Pato. Vector art poster design with gradients and textures featured in “Vector Movie Posters” by Jessica Eldridge. 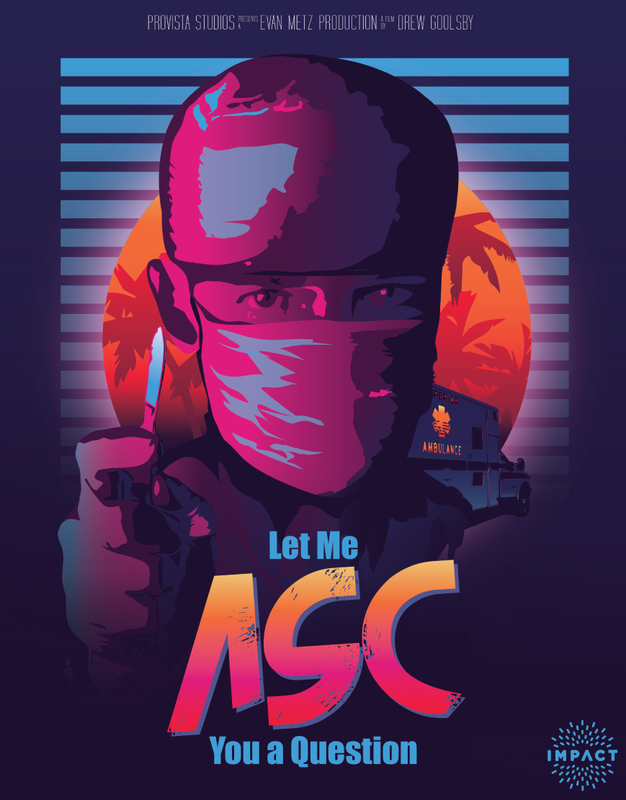 Vector art poster design with color transitions featured in “Vector Movie Posters” by Jessica Eldridge. 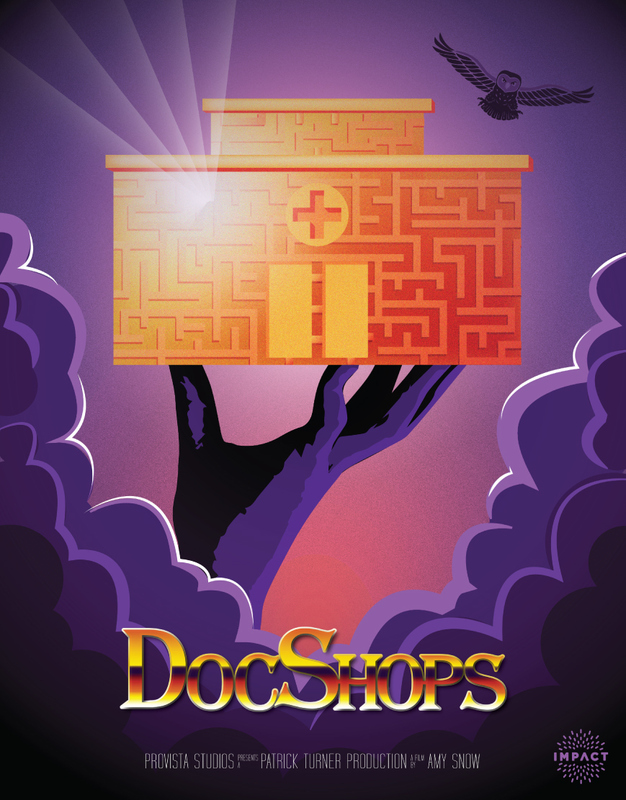 Composition with 3D elements and shading featured in “Vector Movie Posters” by Jessica Eldridge. Vector poster art with negative space technique featured in “Vector Movie Posters” by Jessica Eldridge. 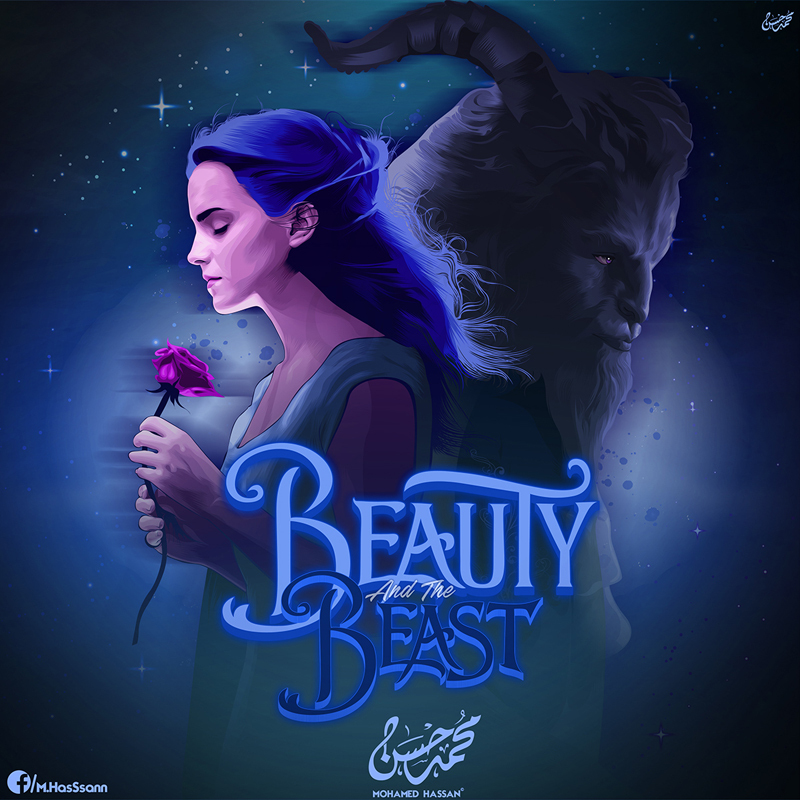 Beautiful fan vector art poster – “Beauty & the Beast Vector-Art poster” by Mohamed Hassan. 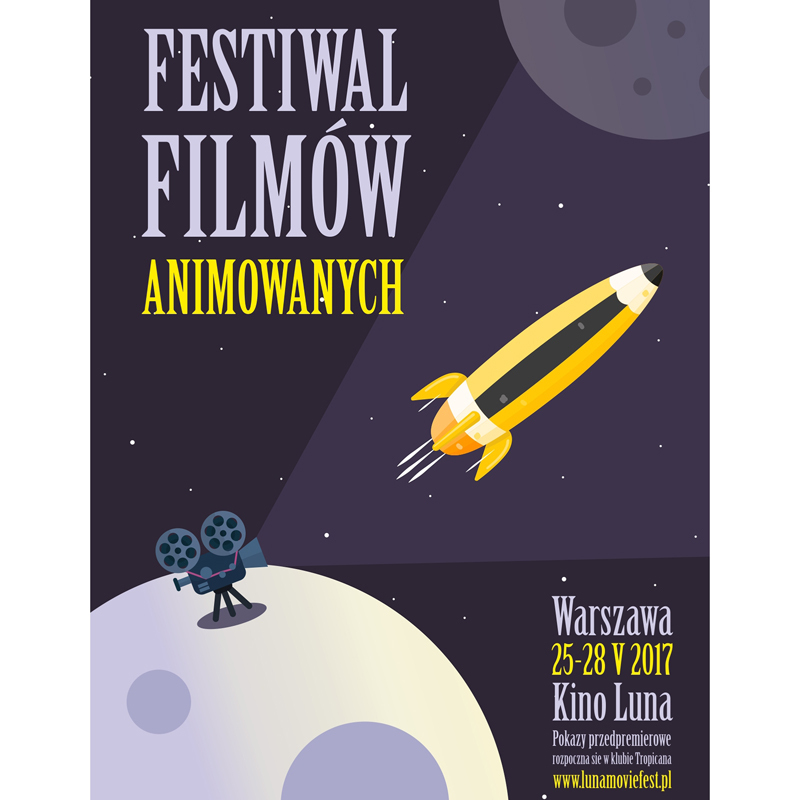 Vector art poster in flat style – “Animation film festival” by Patrycja Pato. Vector art is the art of future. It is yet to develop to new heights of creativity and ingenuity. We really hope you’re feeling loaded with inspiration. 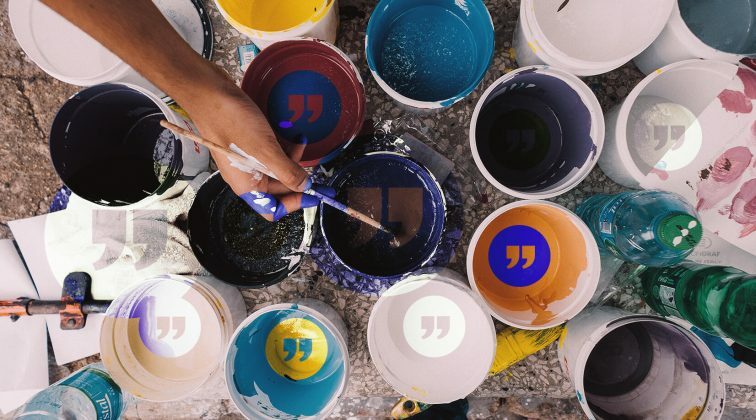 Feel free to share your own art in the Comments’ section below or share this page with a fellow-artist who needs inspiration. See ya!